Jerusalem-based in-vehicle cybersecurity company C2A Security has raised $6.5 million in Series A funding. 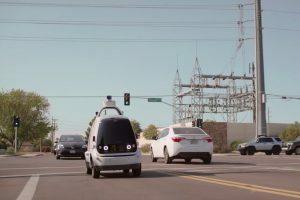 Nuro, a Mountain View, California-based robotics delivery company, has raised $940 million in funding from SoftBank's Vision Fund. 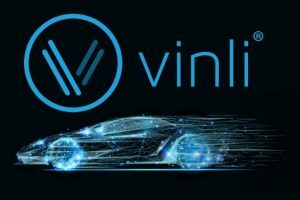 Dallas, Texas-based connected car company Vinli announced it has raised $13.5 million in additional funding from strategic investors. 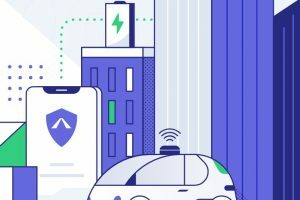 Avinew, a Westlake Village, California-based autonomous vehicle insurance technology company, has raised $5 million in seed funding. 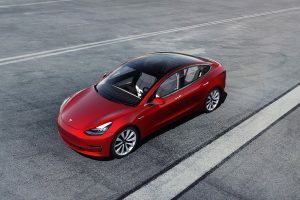 Tesla Motors announced that it is acquiring San Diego-based ultracapacitor and battery component manufacturer Maxwell for more than $200 million. 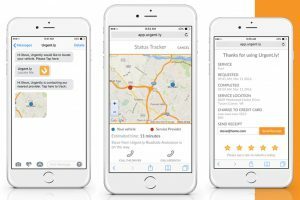 Vienna, Virginia-based global mobility and roadside assistance platform Urgent.ly has raised $21 million in Series B funding. 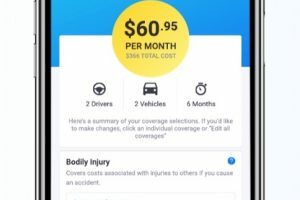 Clearcover, a Chicago-based online auto insurance company, has raised $43 million Series B funding led by Cox Enterprises. 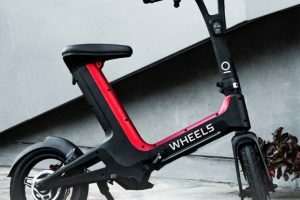 Founded by brothers Joshua Viner and Jonathan Viner, dockless electric mobility company Wheels has raised $37 million in funding. 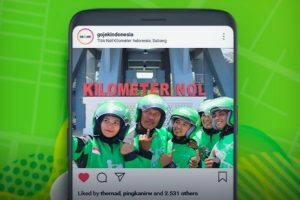 Indonesia-based technology company Go-Jek is looking to raise $2 billion in a new funding round at a $9.5 billion valuation. 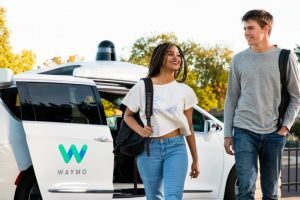 Waymo is investing $13.6 million to expand its operations in Michigan and will create hundreds of jobs in the process. 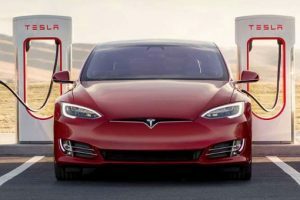 Following a customer backlash, Tesla Motors decided to drop its Supercharger price increase by 10%. 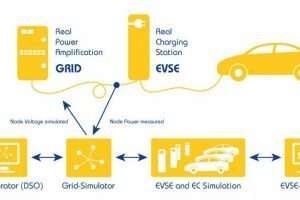 Israel- and California-based smart electric vehicle charging management solutions company Driivz has raised $12 million. 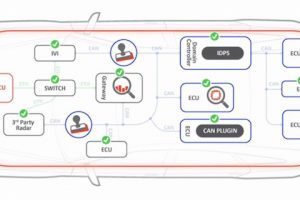 Pensa Systems, an Austin, Texas-based autonomous perception systems company, has raised $5 million in additional funding. 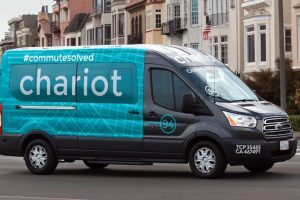 Ford Motor Company is shutting down the Chariot shuttle bus service in March. There are more than 625 employees who work for Chariot worldwide. 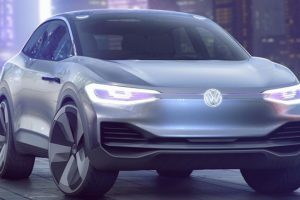 German automaker Volkswagen is investing €700 million ($800 million) in its Chattanooga, Tennessee factory for building new electric vehicles. 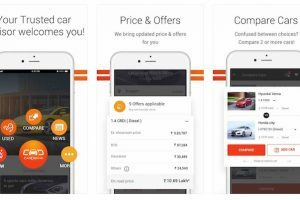 CarDekho, an India-based new and used car search service has raised $110 million at a valuation of between $400 million and $500 million. 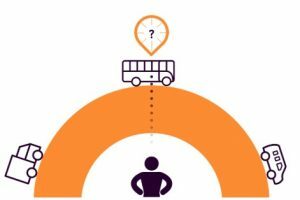 Baraja, a LiDAR technology company, announced that it has raised $32 million in funding from Sequoia, Blackbird Ventures, and the CSIRO Innovation Fund. 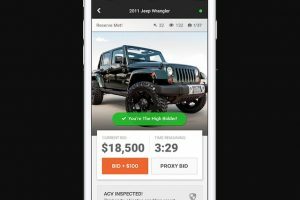 ACV Auctions, a Buffalo, New York-based online wholesale vehicle marketplace company, has raised $93 million in Series D funding. 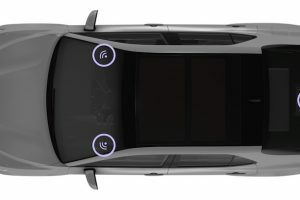 Ottopia, a Tel Aviv, Israel-based company that is developing remote assistance technology for self-driving cars, has raised $3 million in seed funding. 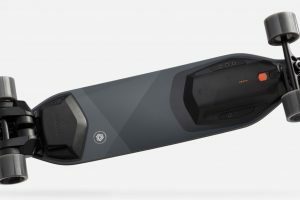 Boosted, a Mountain View, California-based electric skateboard company, has raised $60 million in Series B funding to grow globally. 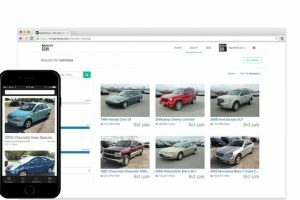 Kansas City, Missouri-based online used car marketplace BacklotCars announced it has raised $8 million in Series A funding. 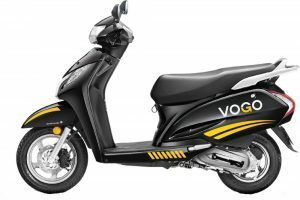 India-based cab-hailing service Ola is reportedly making a $100 million strategic investment in scooter sharing startup Vogo. 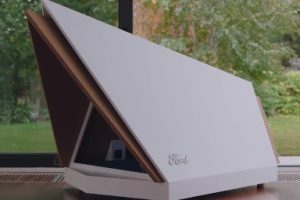 Ford has made a prototype of noise-cancelling kennel for dogs based off the Active Noise Control system built into the Edge SUV. 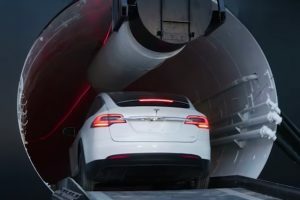 The Boring Company, a tunnel construction company founded by Elon Musk, has unveiled its 1.14 mile demonstration track in Hawthorne, California. 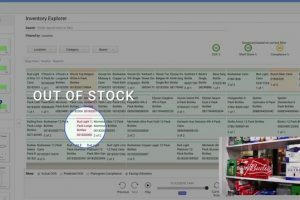 Kroger and Nuro have announced that it is now offering unmanned grocery delivery service in Scottsdale, Arizona at a flat price of $5.95. 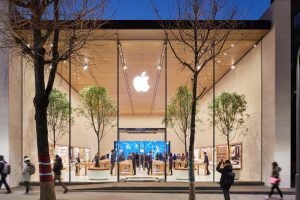 Apple hired Andrew Kim earlier this month, which has reignited rumors that the company is working on a self-driving car. In a firmware update, Tesla Motors has added a fart app, romance mode app, and new games under its Easter Eggs section. 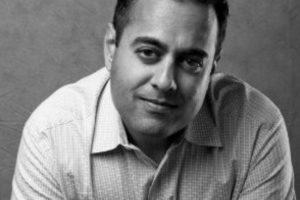 Parag Vaish is resigning as Tesla's head of digital product to join Google's internal incubator known as Area 120. In a tweet, Tesla Motors chief executive Elon Musk said that an electric pickup truck prototype could be released next year. 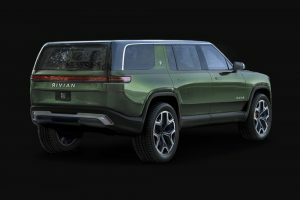 Rivian Automotive is planning to launch an off-road cally car with a lot of ground clearance after releasing its electric SUVs and pickups.